This week we look at the Arrival of the Holy Spirit. We dive deep into the impact that it had on those living in the first century, and how it has ushered in a new era of God's presence in the lives we now live. Michael Livingston starts our new series on the book of Acts by looking at Chapter 1 verses 1-11. We explore how Jesus has laid the ground for a Missional Christian movement that is still going today. This Episode’s ending was cut short… Click here to read the manuscript for the Final Thought and how this passage relates to Ephesians 4:17-25. 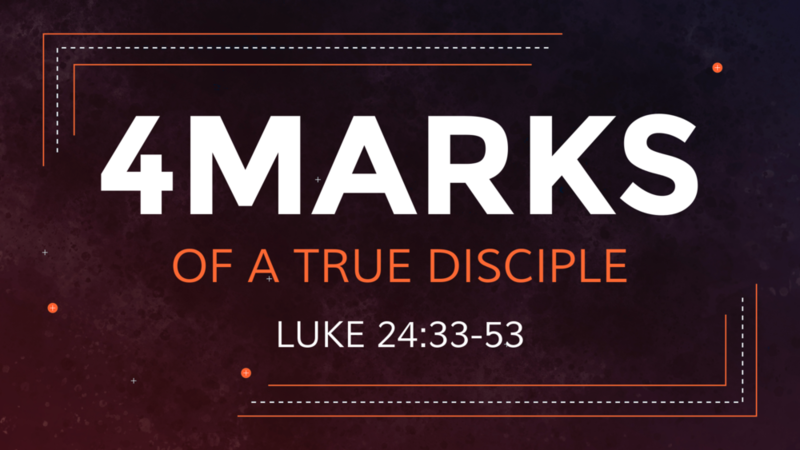 Michael Livingston walks us through the 4 true marks of discipleship as defined by Christ after his resurrection. This is a prequel to our series on Acts. We explore the meaning behind Zechariah's third vision in 2:1-13. God promises a new Jerusalem, a promise that will be brought about with the second coming of Christ. In this sermon we look at how the prophecy in Zechariah is similar to another prophecy in Revelation. Who Was Jesus' First Disciple? Pastor Mitchell Livingston looks at Luke 1:26-38 to uncover the mysteries behind Mary, Mother of Jesus, the first disciple. In the first session of our expository series on The Gospel of Luke, Michael Livingston takes us through Chapter 1 verses 1 through 80, and focuses on the importance of John the Baptist and Mary. Read along with us by downloading this (Gospel of Luke Bible Plan) and join us on Wednesday Nights for coffee, tea, and teaching.